Just after you finish this year's tax return, summertime, or anytime, and the last thing on your mind is next year's income tax return. Seems like you just finished this year's return and it is time to start getting organized again. 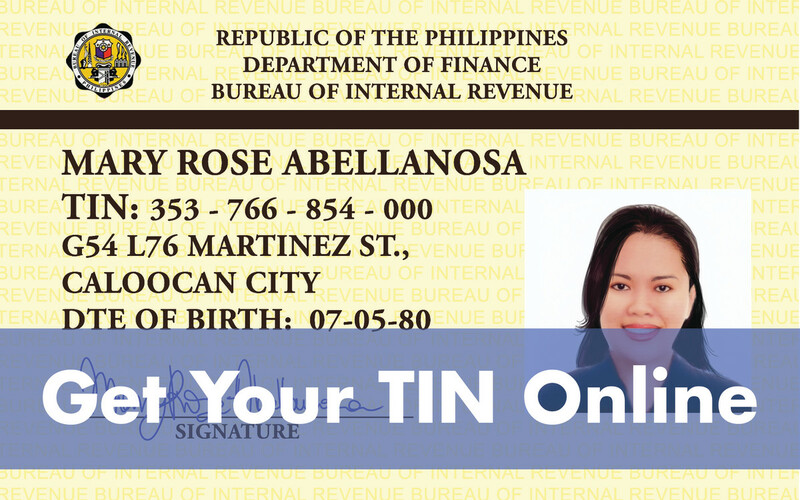 The end of the calendar year is ideal, but anytime is the perfect time to spend a little time with your tax records. 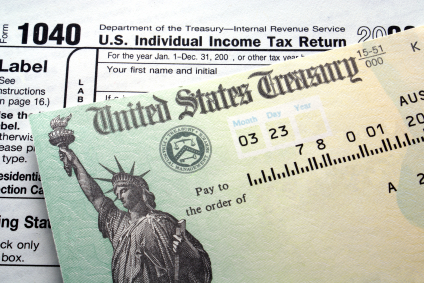 Time and preparation now will make next year's tax return that much easier to complete. Take a little time to review your current financial situation and organize your tax records. 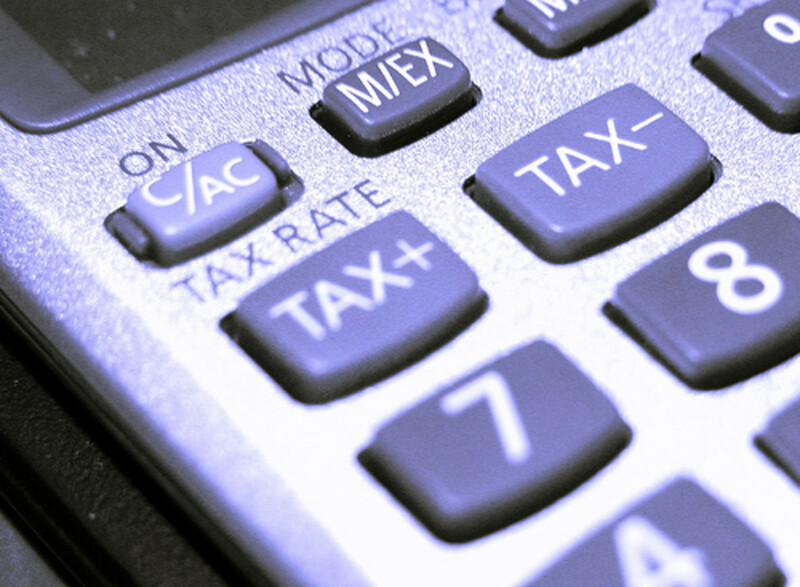 How will changes Congress makes in the tax law affect your tax liability next year? Did you get a pay increase or decrease? Start a part-time job or have your spouse start working? 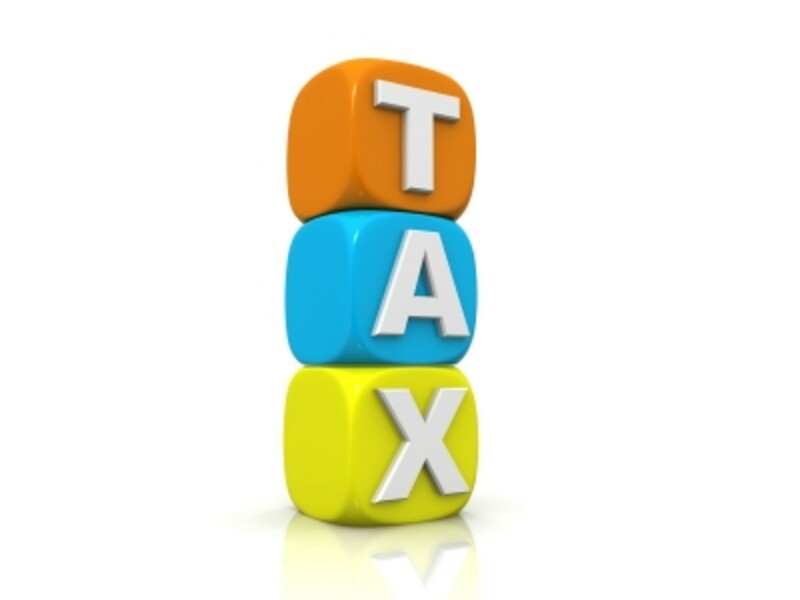 Many things can occur over the course of a year that will increase or decrease your taxable income. Any of these may result in you having too much (or too little) federal tax being withheld from your paycheck. You can adjust your withholding by filing a new W-4 with your employer. See your human resources department to get one. For months now you have been throwing your receipts into a drawer, box, or envelope. Worse yet, you haven't been saving them or even know where they are. Take a little time now to locate them and get them organized. Other business expenses: advertising, taxes, fees, benefits, insurance, etc. Business travel expenses such as hotels, restaurants, plane, taxi, rental car receipts, etc. If you are self-employed, it is a particularly important time to get organized before your have twice as many receipts that are doubly disorganized at the end of the year. Small business accounting software, such has QuickBooks, can be very helpful. Right about now you probably hate me for even bringing up taxes. But, do yourself a favor and take a little time now to get your taxes in order. You'll thank me for it next April. Any federal tax or tax planning information provided above or linked to this article is not meant to be specific to any particular individual or situation. Anyone who wishes to apply this information should first discuss it with an accountant or tax professional to determine its appropriateness or how it specifically applies to their unique situation. Taxes Done? Great!! Now, Get Ready for Next Year. 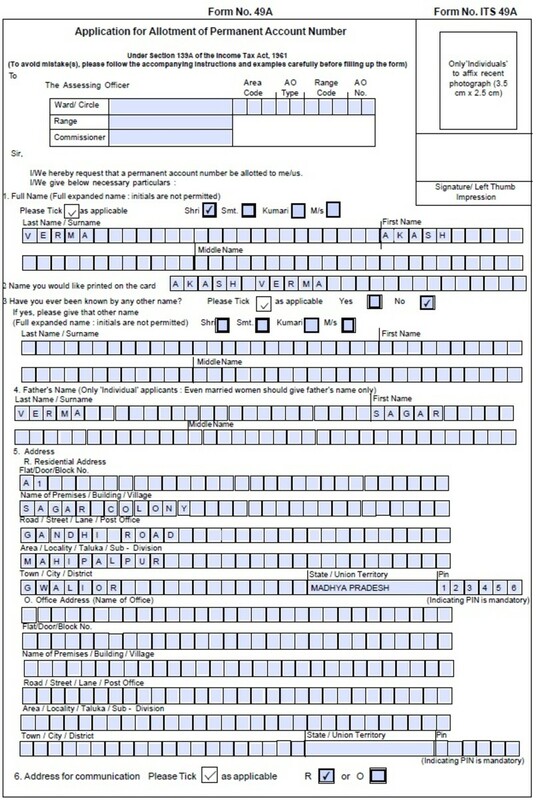 How to fill PAN (Permanent Account Number) form in India? fpherj48, I agree. Talking about taxes is a great way to ruin the summer. Do it on a rainy day. You can clean the basement in the winter. Hope you are having a great summer despite this reminder. Thanks for stopping by and commenting.